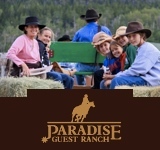 Harmel’s Ranch Resort is a dude ranch and a fishing resort located in the heart of the Gunnison National Forest. 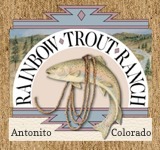 They have approximately 1.6 million acres of accessible forest around the ranch, and it teems with abundant wildlife. 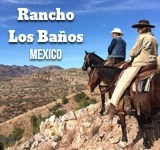 Their ranch has 37 cabins that can accommodate around to 150 people, and they provide three different packages to choose from that allows you to tailor your vacation to your budget. Harmel’s has been owned and operated by the same family since 1958, and hosts numerous family reunions, corporate retreats, weddings, and individual family vacations each summer. 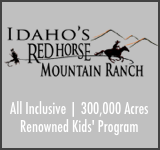 Gunnison County Airport (GUC) – 30 Mins. 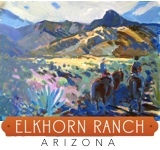 Ranch can provide transportation to & from.